In their desire to expand Terrans decided that the risks involved in capturing and colonizing the planet known as Sarnia were well worth incurring. A mere forty years on they lost that gamble. Big time. 136 years later, many things have changed. Some never do. 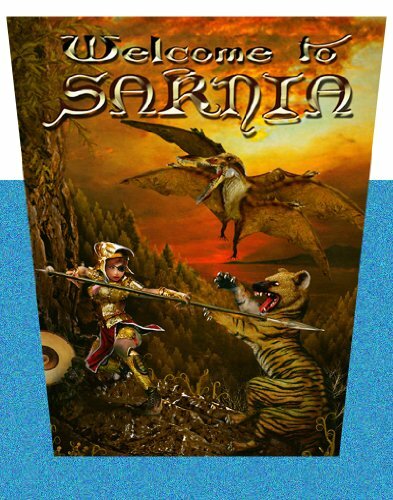 For more information about the planet known as Sarnia and the series of books concerning events there, please visit www.planetsarnia.com to view full color maps, review the list of interesting characters and read samples from the initial volume, ‘Welcome to Sarnia’. 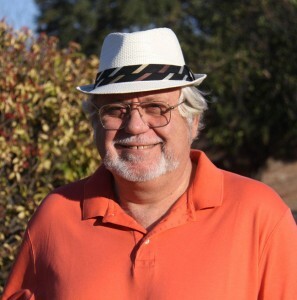 As to who I am, US Navy veteran, disenchanted ex-corporate middle manager and long time entrepreneur covers the ground fairly well. I owned a pair of Southwestern Gift and Jewelry stores here in Austin, Texas for many years. Since then I assisted in getting a pair of high tech start up companies up and functioning. 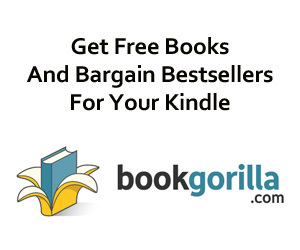 Kindle Nation Daily Bargain Book Alert! Kailin Gow’s Romance Novel LOVING SUMMER (LOVING SUMMER SERIES) – 4.6 Stars on 14 out of 15 Rave Reviews and Now Just $2.99 on Kindle **PLUS** Links To Receive A FREE Full Length Cookbook & Enter To Win A Signed Coach Handbag!